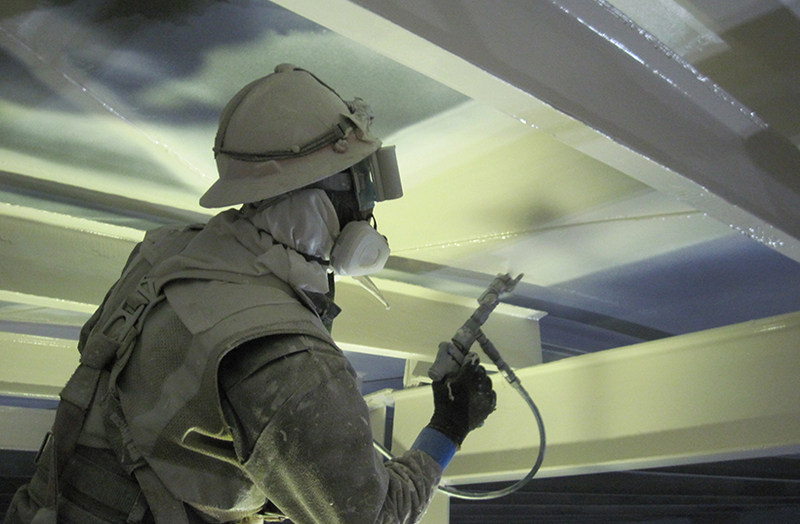 Blastco, a TF Warren Company, is an industrial abrasive blasting and protective coatings subsidiary. Its roots are based in field applications for above ground water storage tanks. Since the early years, Blastco has come to specialize in the application of protective coatings and linings to an array of substrates such as dams, silos, wastewater treatment plants and petro chemical tanks. Utilizing the latest technology is one of the ways Blastco stays at the forefront of the high performance protective coatings and abrasive blasting industry. Their employees use TruQC to ensure quality control on every project. From paperless documentation to field communication and reporting, TruQC has improved many of the processes at Blastco. Early usage of the TruQC app was specifically for quality control and safety reporting. That has since expanded to daily use for production, timesheet and expense reporting. The app has made document reporting, project management and recording man-hours especially easier. Since implementation of TruQC, the single most recognizable benefit Blastco has seen is the ability to monitor projects in real time. With the use of cloud-based reporting, employees can review and approve paperless documentation on all projects as the job is progressing. This ability saves tremendous amounts of administration and review time. From the beginning, employees were very receptive to the change. TruQC was rolled out to users with almost no push-back. Whether it was a technology savvy employee or a coworker who had never sent an email, the entire company was very open-minded and learned the system quickly. By integrating the TruQC app, Blastco has streamlined their project management processes, increased efficiency and improved communication.